and improve their bottom line. legal services to the firm’s health care clients. 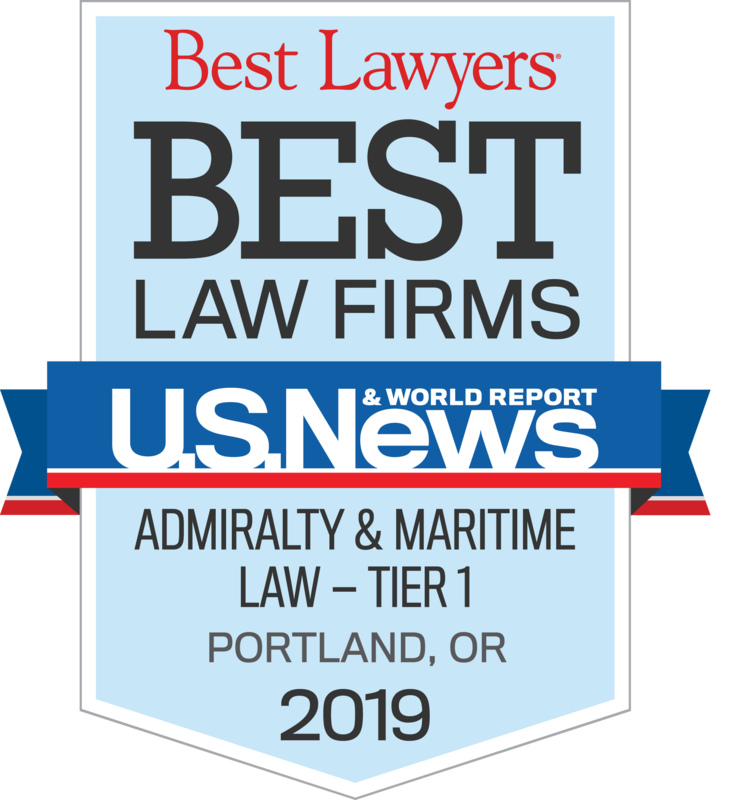 Our transportation attorneys regularly handle cases across the U.S., and we are one of the few firms with expertise in maritime law with a nationally recognized reputation. With decades of experience in real estate litigation in state and federal courts we can handle any real estate dispute, no matter its sophistication. We understand the high stakes nature of professional liability claims and offer experienced, aggressive, and discreet representation in defending your professional interests. Money matters, and Lindsay Hart brings years of experience to businesses and individuals regarding financial services and estate planning. 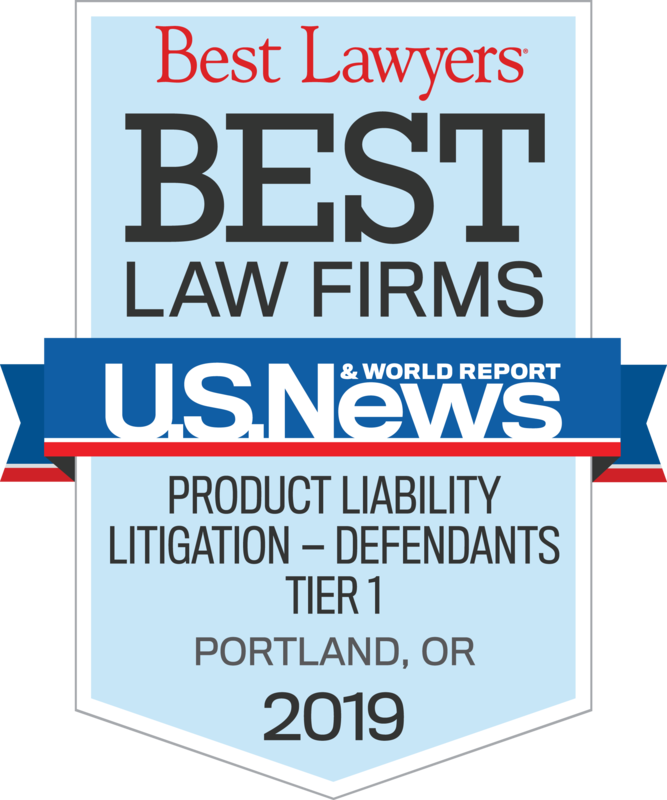 Since 1937, the Portland-based law firm of Lindsay Hart, LLP has provided comprehensive legal representation to its clients in Oregon, Washington, and across the United States. Individual, corporate, governmental, and insurance clients count on Lindsay Hart to deliver quality legal services across a broad range of practice areas. Educated and trained at some of the nation’s finest law schools, Lindsay Hart attorneys are recognized leaders in their industries. Lindsay Hart is an established firm that enjoys a strong reputation for success. Our experienced trial attorneys work diligently to advance the interests of our clients, using creative legal strategies and cutting edge technology. We work closely with our clients to develop litigation strategies, objectives, and budgets to ensure the services we provide are cost effective and contribute to the client’s ultimate goals. To schedule an appointment with a lawyer at our firm, please call 503.226.7677 or contact us online. We welcome the opportunity to serve you. Lindsay Hart is proud to be recognized by Best Lawyers in America. 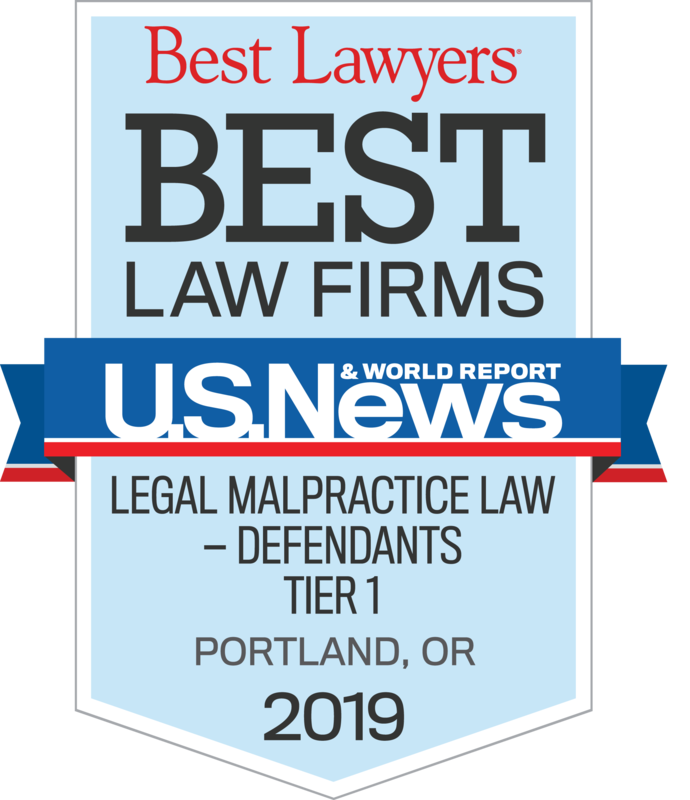 We consistently receive high praise and recognition from SuperLawyers, Best Lawyers, U.S. News – Best Law Firms, and Martindale-Hubbell. © 2018 Lindsay Hart, LLP. All rights reserved. Web design and development by MZDynamic.